We couldn’t operate across the whole of the north of England without strong partnerships – people who help identify writers who may benefit from the Squad in the future, and organisations that can offer our writers things we can’t. 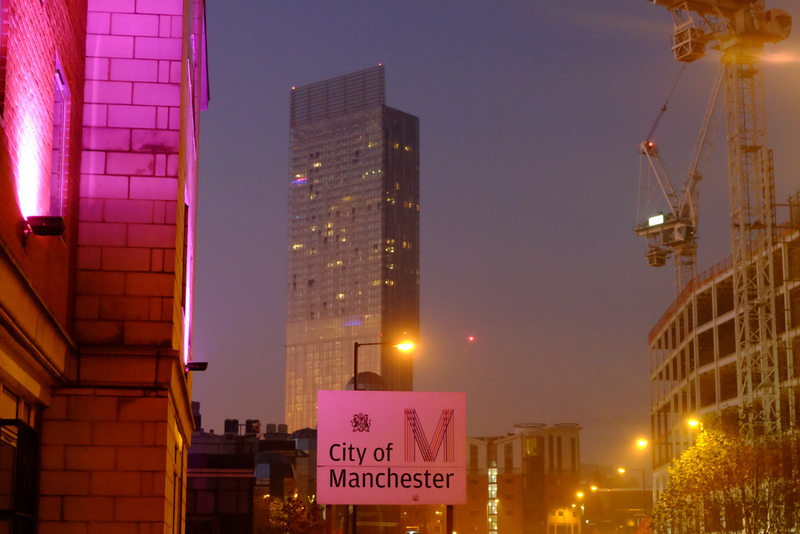 Manchester Literature Festival became a key partner in 2012 when we expanded from operating only in Yorkshire to cover the whole of the north. MLF’s Jennie May had a big influence on the character of the Squad and, since she left as Children and Young People’s Co-ordiantor, we have continued to work with her successor Miriam Wild. We have developed our Project M writers group, and 6 Minute Reads with Read Manchester. The Festival offers us a platform and opportunities for Squad writers to see and review events. Like Jennie, New Writing North’s Laura Brewis had a huge influence on how we evolved as an organisation working across the north. Many of our recruits came from the Cuckoo Writers and many of our writers have published in Cuckoo Review. More recently we have been working with NWN’s Anna Disley, the BBC and the Arvon Foundation to deliver BBC Radio3 Verb New Voices, an opportunity for writers to experiment with radio. 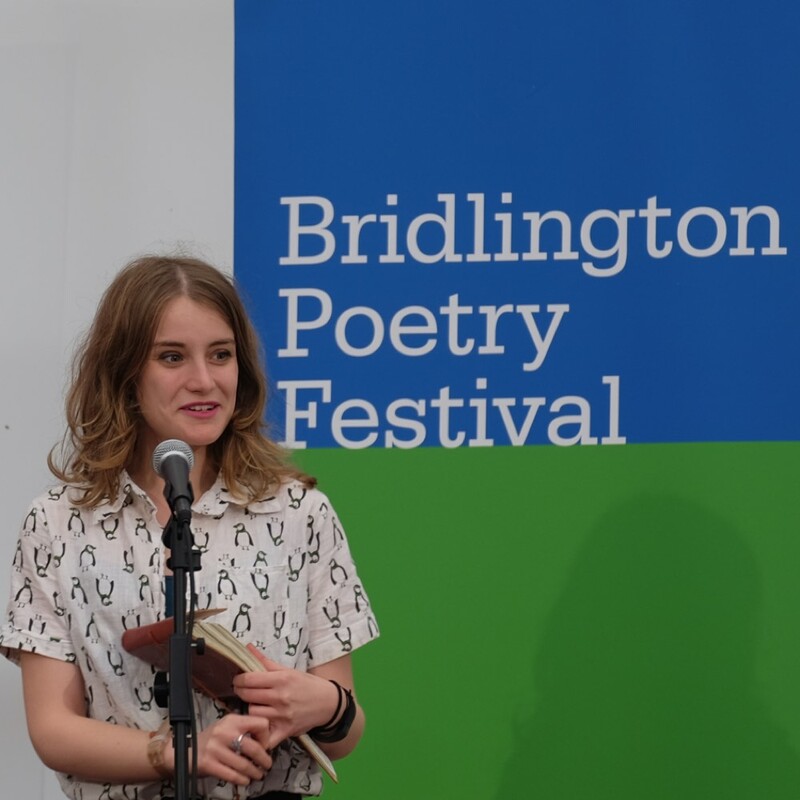 For several years we have been taking writers to Lit Up’s Bridlington Poetry Festival to deliver workshops for school children with James Nash and Andy Brooks (aka Testament). This has led to several Squad poets being booked for subsequent festivals in their own right. In 2017 five Squad poets will be resident throughout the Festival – workshopping with schools again, reading in their own event and reading as curtain raisers to the main events. 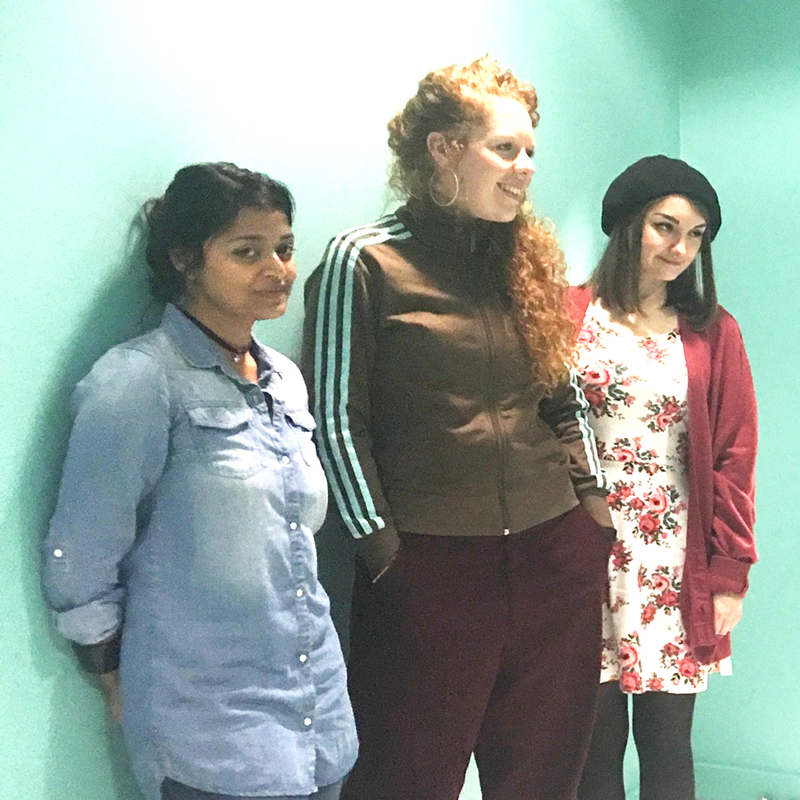 Lit Up have also given three Squad playwrights the chance to take part in DicovERies, they have each been commissioned to write a 15 minute play under the mentorship of John Godber, the three plays and one by John will tour libraries, schools and community centres across the East Riding. 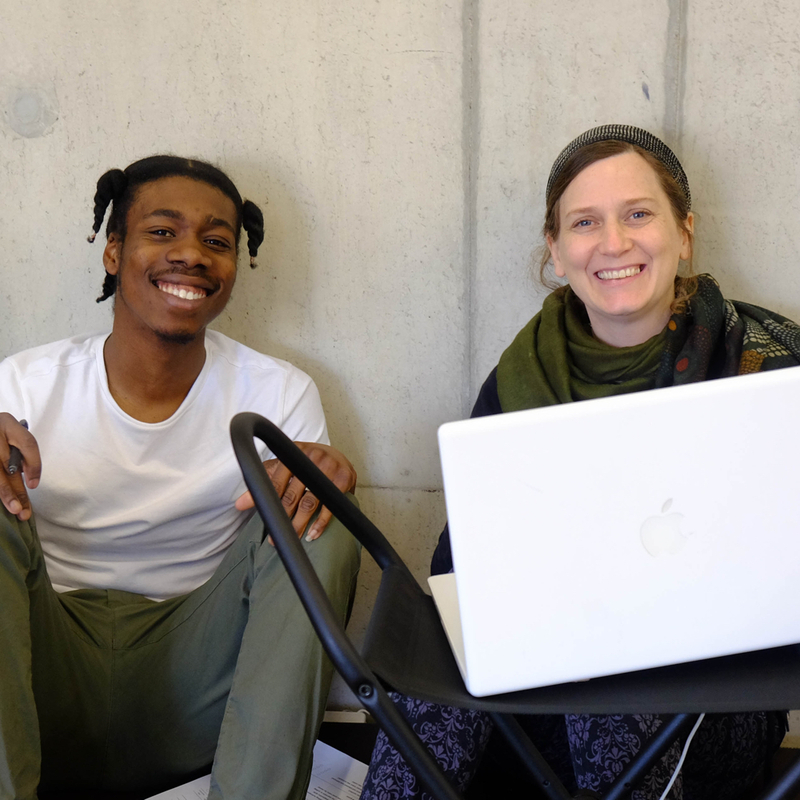 In 2014/15 two Squads grads, Chaz Josephs and Katherine Horrex, led a workshop for young writers in Hull, resulting in an anthology published by Wrecking Ball Press and launched at the 2015 Humber Mouth festival. 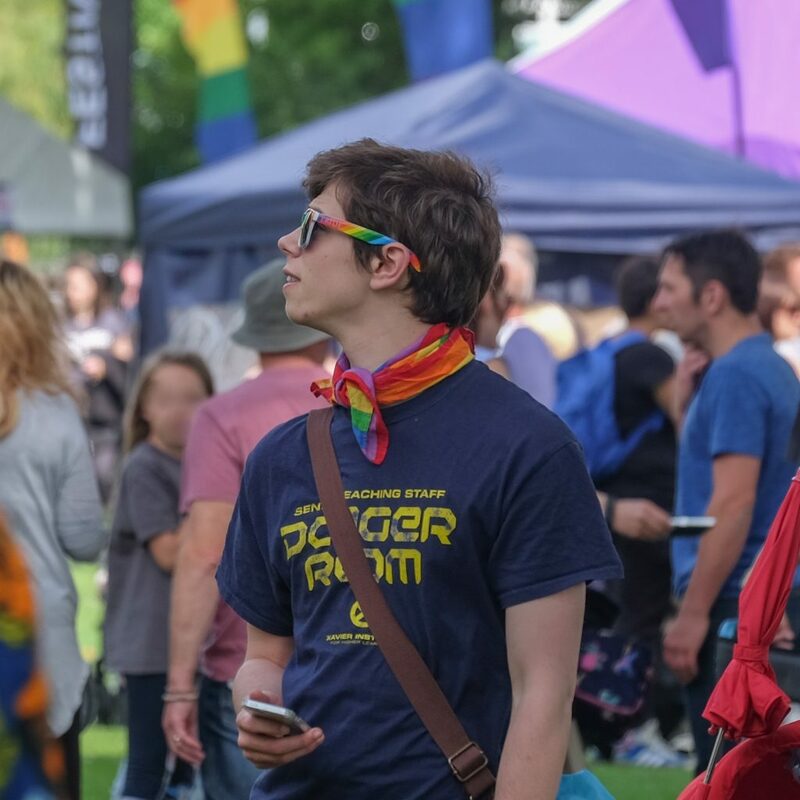 This year a member of that group and the current Squad, Lydia Marchant has been leading a new group and during the Pride weekend in Hull they made a film which will premiere at the 2017 festival. Our partnership with Humber Mouth is supported by Hull Libraries and Hull City Arts and we are currently developing an international dimension to the project. South Yorkshire Young Writers network was an valuable source of recruits, including our newest board member, Squad grad Jessica Wood. When the network looked like folding we persuaded then helped Vicky Morris to put together a steering group and successful funding bid to re-establish the network in Sheffield, Rotherham, Doncaster and Barnsley. Our Director chairs the steering group and HIVE writers joined us as part of our Arvon Foundation TATE Exchange residency at TATE Modern in February 2017.